Here’s a list of every match I could find on the WWE Network involving The Hart Foundation stable, wrestling against each other in some form or another. Warning: it’s very Hart Foundation vs. British Bulldogs heavy. But is that really such a bad thing? Also, things switch up a bit after 1992. 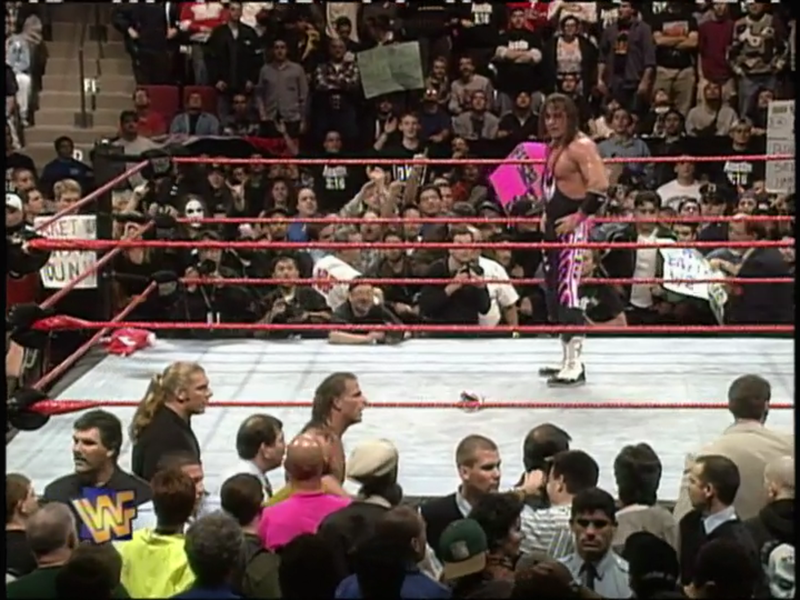 We all know about the Montreal Screwjob. The most controversial moment in pro wrestling history. 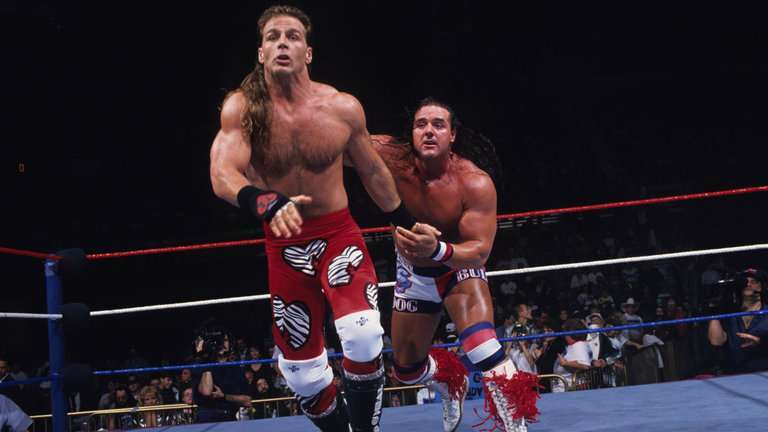 In honor of this game-changing incident (which I’m still bitter about) taking place at the Survivor Series and this year’s Survivor Series being just around the corner and free (because screw those of us who already pay $9.99 for it), I figured we’d look at 10 other instances in which Bret Hart was also screwed out of winning a match (even though he was well aware of it happening).